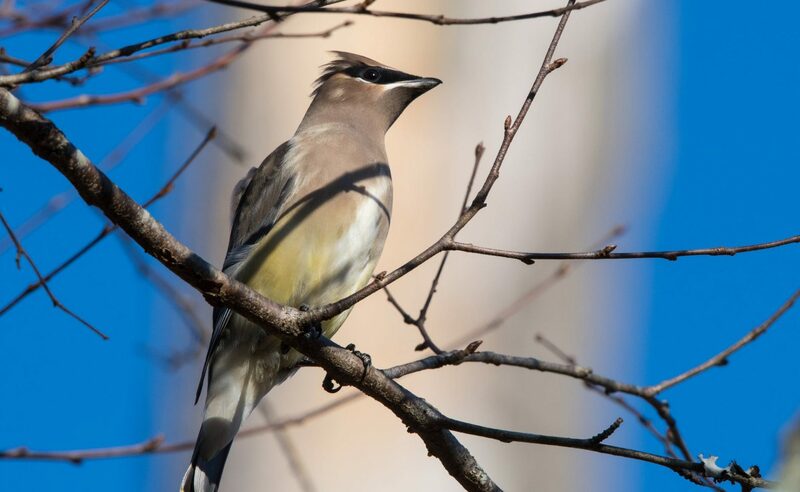 Lakeland Audubon Society’s Annual Bird Seed Sale Has Begun! We are now taking orders for this year’s wild bird seed sale. It’s that time of year again, time to order bird seed for this fall and winter. The colder months ahead are when our wild birds could use a helping hand the most. Fall is when our year round resident and a few seasonal birds are preparing for our sometimes brutal Wisconsin winters. A few spices, like woodpeckers begin caching seeds to serve as a food source when resources get harder to come by in nature. The seed we provide helps these birds build up their stock piles that help them get through the winter. Also birds migrating through our area will benefit from an easy meal while they make a perilous journey to wintering grounds south of us. In addition, bird spices that are (irruptive) and sometimes come to our area from the far north, like Pine Siskins, Crossbills and Redpolls, will take advantage of the seed that we provide. This endeavor, (our annual bird seed sale) is our major money-raising project. The educational programs that we offer to the public free of charge are paid for with the funds that are raised. These funds are also used to purchase “Audubon Adventures” kits that are donated to elementary schools in the Walworth County area. The kits, which are an environmental education program geared toward students in grade 4-6, are believed by teachers to be one of the best values on the educational market. Retail cost of the kits are currently $43 each. Our chapter would like to continue and possibly expand the “Audubon Adventures” program in our area’s elementary schools. Your purchases of bird seed and any additional generosity, such as a $10 donation will help us to meet these goals. Orders for bird seed must be placed by October 11th, 2017. To do this simply download and print the order form below (2017 Seed Sale price list). 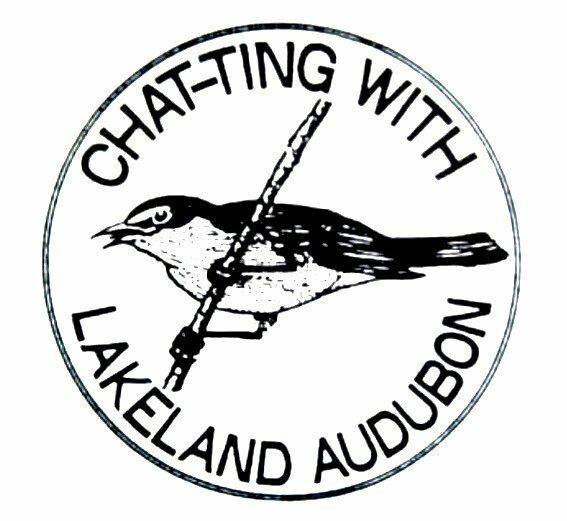 Than fill out the form and mail it along with your check, payable to: LAKELAND AUDUBON SOCIETY to the person and address listed on the form. Your order will be available for pickup between 10:00 a.m. and 2:00 p.m. on October 21st, 2017 at Pesche’s Greenhouse, which is located 3 miles west of Lake Geneva on Highway 50.